A mash up of beatboxing, live music, and puppetry hosted by HOBBIT (International Beatboxing Champion) and featuring Dorcas Seb (Vocalist) puppeteers Iestyn Evans and Clarke Joseph Edwards. FEATURING up-and-coming Liverpool talent: Amirite Ladies, Blue Saint, Amina Atiq and Tia. 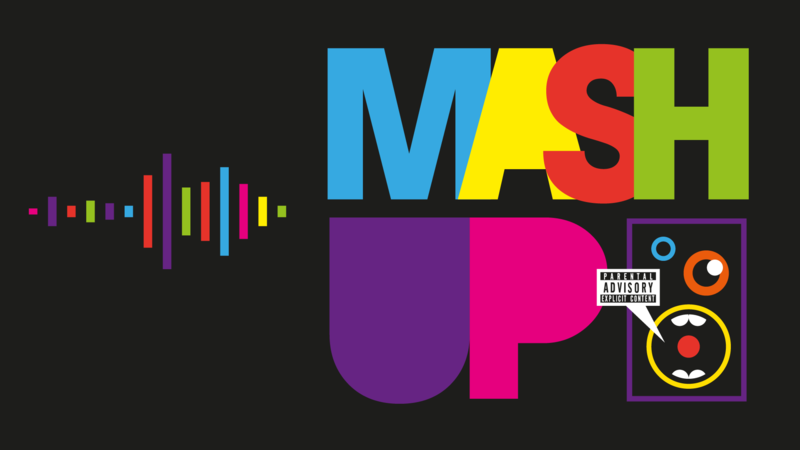 Take the mic and share your talent alongside the Mash Up cast. Sign up on the night - please bring original music with you. 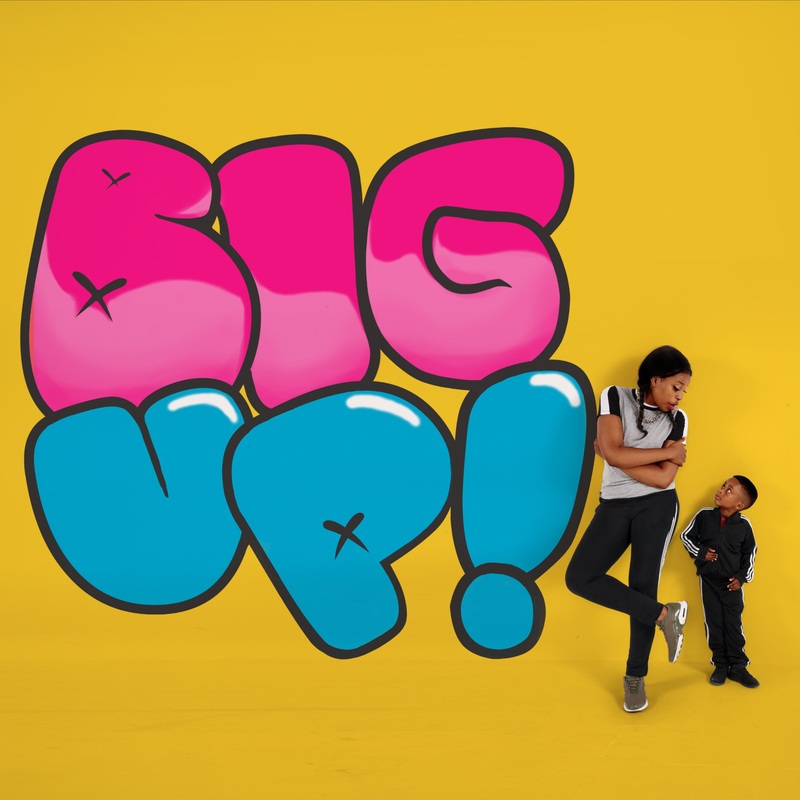 Hip hop, puppetry and live music for 3 to 6 year olds and everybody that looks after them. Touring from 8 February to 30 March. A 20 Stories High and Theatre-Rites co-production. 20 Stories High are committed to equal access for all - should you have any specific requirements please get in touch to discuss how we can help. Copyright © 2019 20 Stories High, All rights reserved. 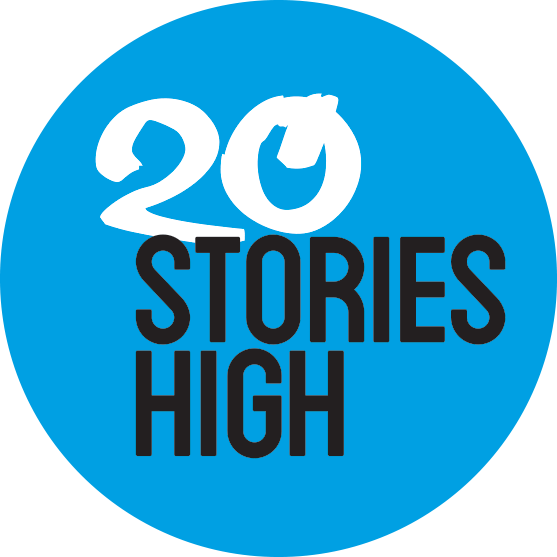 You asked to be kept updated with all thing 20 Stories High in your area. Click to download the flyer for more information. Click to download for information about the Music Industry Careers Day at the Liverpool Philharmonic Music Rooms. A CPD training opportunity for senior leaders, teachers and practitioners to gain confidence in muisc making with young children, and develop knowledge of the links between music making an all areas of the EYFS. Led by Liverpool Philharmonic musicians in partnership with Everton Nursery School & Family Centre and North Liverpool Teaching School Partnership. Liverpool's young people love to sing and they love making music. This year's iSing wil be a truly spectacular event, involving pupils from over 40 schools, guest artists and a special Teachers' Chorus that will entertain and inspire. Are you aged 11-18 and would like to join a free choir? Y3C inter-hub choir is free for any interested young people aged 11-18 living in Merseyside, Lancashire or Cheshire. Partially funded and supported by Resonate, the next two sessions are on Saturday 17th March (10am-3pm @ Brain Charity, Norton Street, L1) and Saturday 21st April (10am-6pm @ Liverpool Philharmonic). Any new members must be able to attend both dates as the 21st also includes a performance. Join us for an interactive day that will give you an insight into performing, conducting, composition, managment and technical/production. The Foundation provides grants up to a total of £2000 towards the purchase of musical instruments and/or equipment for individuals who are in full time education and schools who require the equipment to fund music education. They also fund courses and training opportunities for music teachers who work within schools. Are you or someone you know looking for an opportunity to play orchestral music with like-minded young musicians? Liverpool Philharmonic Youth Academy Orchestra is for young musicians aged 11-18 at Grades 4-7 standard or equivalent from across the North West. During 2017-18 season there will be two non-residential courses in Liverpool providing amazing development and performance opportunities for young people, working with musicians from Royal Liverpool Philharmonic Orchestra. The Philharmonic are delighted to welcome applications from young people from Resonate for the coming season. Resonate Brass, Resonate Orchestra and Resonate Rock are holding their 2017 Youth Jam Night in The Music Room at the Philharmonic Hall on Thursday 6th July. Resonate Music Studios are holding their summer concert for all Let's Play ensembles on Thursday 29th June 2017 in St George's Hall Concert Room. A spectacular celebration of singing with 1500 pupils from across Liverpool will return to the Liverpool Philharmonic Hall next week. Every year Resonate bring together hundreds of school children and their teachers from 35 schools, to celebrate the amazing singing talent that exists in schools across our wonderful city. In returning to the Philharmonic after a spectacular event in 2016, the pupils will be hoping to repeat their success, with a special tribute to the 50th birthday of the Beatles' Sgt Pepper album. The concert will feature a live band and special guest performances. Auditions will take at locations nationwide in October-November. The auditions are open to singers between Year 5 (boys) or Year 6 (girls) and age 21 on 1st September 2017. Successful candidates will be inited to join the NYCGB choir most suited to their age and vocal development, and to take part in up to two residential courses in spring and summer 2018. Booking is open now via the link below. Auditions cost £35 and financial assistance is available to cover the costs of auditions and associated travel. The auditions are for entry into both the Junior Choir (upper voices age 9 - Year 9) and the Senior Choir (SATB, girls Year 10+ and boys with changed voices). The choirs meet twice a year, at Easter and in the summer, for 6 day residential courses. The Salvation Army's Australian Territory Youth Band is a brass band made up of Salvation Army members aged 18-25 from across southern Australia. They are visiting Liverpool as part of their UK tour. Click below to hear an example of their music. 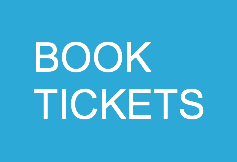 Call Daniel Elson on 0151 525 4785 if you would like tickets. Focusing on tone, sound production and ensemble playing, this full strings day led by Rod Skipp and Gethyn Jones (co-directors of Liverpool Philharmonic Youth Academy Orchestra) is open to string players to work together and develop skills and friendships! The day is designed to give you the opportunity to work at a high standard on technique and fine detail of working in a strings section which will benefit your ensemble playing. The programme for the day includes Mozart, Eine Kleine Nachtmusick and Holst St Pauls Suite. This FREE day will include sectional rehearsals with Royal Liverpool Philharmonic Orchestra players and will culminate in a sharing performance for friends and family. The day is suitable for young people aged 11-18, grade 4+, who is committed to developing their technical and ensemble skills. To confirm your place on the day please email vicki.ciaputa@liverpoolphil.com before Monday 1 May to give adequate time for practice. If you have any questions about the day please don’t hesitate to get in touch! The National Youth Folk Ensemble is for talented young instrumentalists aged 14-18 who are dedicated to developing as folk musicians and excited about collaborating with others who share their passion! Youth Company Brass Band - Call for Musicians! What better way to spend a weekend than working on great brass music, including brass band and symphonic muisc, together with top professionals from across the region, including members of Royal Liverpool Philharmonic Orchestra! Directed by Simon Cowen from Royal Liverpool Philharmonic Orchestra and Besses O'th Barn Brass Band, Youth Company Brass Band will give you the chance to learn new music and new techniques with brass playing friends, and culminate in a performance in Liverpool Philharmonic Music Room on 27th April. Youth Company Brass Band is open to all brass players (grade 5+ on brass instrument) between the ages of 12-23. Visit the website to register. Milapfest are Britain's leading Indian Arts Development Trust, producing world class performances, education and artist development opportunities across the UK. See website for further details and to book a place. FREQUENCIES offers emerging artists 21 and under the chance to perform, work with professional artists and meet industry experts. See website to guarantee entry and to apply for a performance slot in the Artist Showcase. A learning event for music leaders in Special Education. Click on download for further information. The NYC's Summer School is for England's highly talented 14-18 year old musicians and its aim is to build confidence through playing great tunes, and to give professional guidance while performing a broad range of jazz music. Closing date for auditions is 12th March 2017. Visit their website for more details and to book and audition. The National Orchestra for All is the only non-auditioned, free of charge, nationally run youth orchestra in the world. Click on download for further information. Are you or do you know a talented young musician? Follow the the link below to find more information on a variety of workshops, activities, performances and speakers that will inspire talented young musicians about the range of careers available. Don't forget that if you buy Wider Opportunities from Resonate, your pupils are entitled to free tickets for this event. Schools should liaise directly with The Philharmonic. Do you know a young rockstar in the making? RMS are organising a weekend trip to Kingswood Colomendy from 14th - 16th July for members of Resonate Youth Ensembles and singers. If you have contacts or know of any businesses who could help the students fund their trip, please pass them the details. It is funded by Youth Music and delivered in partnership by DaDaFest, Drake Music, Resonate, Liverpool’s Music Hub and Live Music Now. The “Evolve” group from the Young DaDa Ensemble supported international stars Amadou and Mariam at the prestigious Liverpool Philharmonic Hall as part of DaDaFest in December. This was an exceptionally impressive undertaking given that the group performed live for the first time just a few months ago. Young DaDa Ensemble took to the stage in shining gold robes and performed an original piece that took the audience on a musical journey around the world. “The exuberance of youth oozed from the golden-clad ensemble from first to last. Rolling, pounding rhythms of a drumming duet set the early tone, followed by a bold beatboxing solo as a prelude to the ensemble getting into full swing.” Read the full review. Young DaDa Ensemble provides accessible music-based activities to young disabled people aged 11 – 20 from across Merseyside. 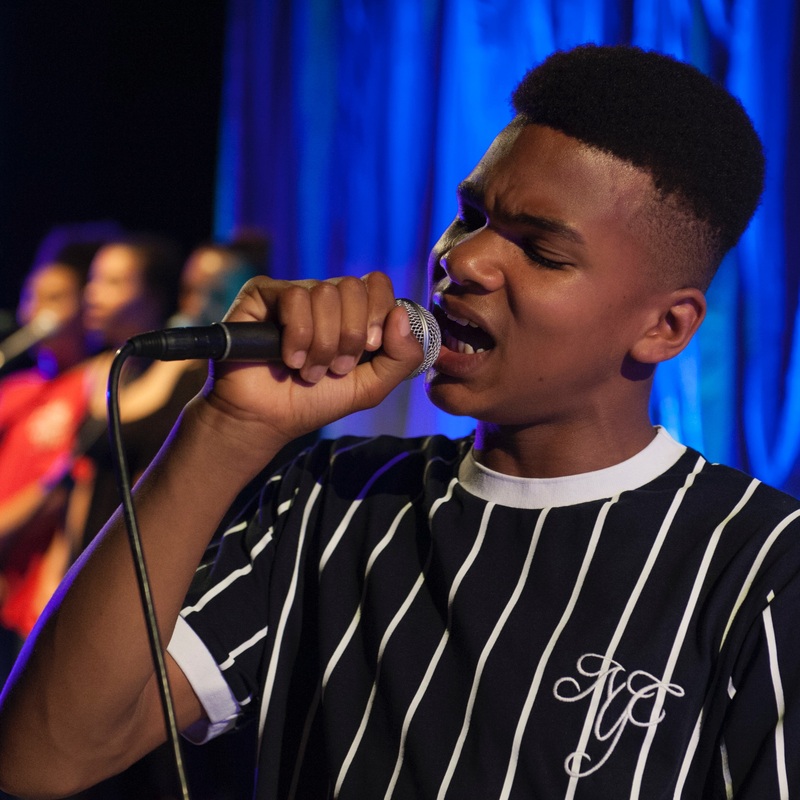 Two groups – ‘Explore’ and ‘Evolve’ work with experienced music facilitators to develop musical skills and create original songs that culminate in live performances. Liverpool music teachers welcomed Martin Fautley, Professor of Education and leading author and presenter on assessment in music. In his presentation, entitled Assessment in Music Education – current issues, Martin addressed some of the issues of concern to music teachers with regards to assessment in the classroom. We discussed the use of National Curriculum levels and sublevels, and how we have come to be in the situation we currently find ourselves. He highlighted how Oftsed are looking for good assessment practices, and how sometimes these can be at odds with the demands of SLTs. You will find his presentation by clicking on the download tab. LPYAO is a new orchestral ensemble made up of young musicians from across Merseyside, including 20 of our very own Resonate players. LPYAO is a new orchestral ensemble made up of young musicians from across Merseyside, including 20 of our very own Resonate players. Rehearsals will take place in Notre Dame Tuesday to Thursday of half term. They will be directed by Rod Skipp and supported by musicians from Liverpool Philharmonic. Resonate is delighted to report that last year more pupils than ever were successful in achieving certification for music activity. 912 pupils achieved Arts Award Discover, 68 pupils were successful in achieving their Associated Board Music Medal and 103 pupils achieved an Associated Board/Trinity grade examination. Our ABRSM pass rate was 97%, well above the national average. Congratulations to all our students. All sessions will be held at Resonate. Five venues, 20 primary schools, 900 young musicians and audiences of over 1200 – RMS has been on tour! A huge thank you to St John Bosco High School, Fazakerley High School, Notre Dame Catholic College, Gateacre School and King David High School for hosting these full day music events. And a massive thank you to all the primary schools who brought their talented young performers along to take part. Every year we bring together hundreds of our local school children and their teachers to celebrate the amazing singing talent that exists in schools across our wonderful city. 1500 of Liverpool's finest young singers spent the morning preparing their songs and singing their hearts out and in the afternoon the day culminated in a spectacular concert, in which the children sang with a live band with guest performances from Heritage Opera. To find out how your school can get involved next year contact us. Resonate presentsMusical Futures: FREE Composing and Improvising CPD session for Liverpool schools. Musical Futures is an approach to teaching and learning based on the real-world practices of popular and community musicians, making it relevant and engaging for young people. We provide training, resources and an international community of practice for teachers to help them provide accessible music-making in their schools. Musical Futures approach to Composing and Improvising gives students the skills needed to tackle the demands of GCSE composing, and is delivered in practical ways that are musical as well as theoretical. Take an existing piece of music, break it down, transform it, improvise on its various elements and collaboratibely create and compose new works. The approach is about unpicking and understanding music from the inside out. The session will be delivered by Martin Ainscough, music teacher and Head of Applied Learning at Fred Longworth School, Wigan. The modern, exciting digital resource to help teach primary music. Schools in the UK, that wish to purchase musical instruments and equipment can apply for funding of up to £2,000 through the EMI Music Sound Foundation's Instrument and/or Equipment Awards. To date the Foundations has made awards to over two thousand schools, individual students and teachers improve their access to music through the purchase or upgrade of musical instruments and equipment. The funding has to be made for music education that is beyond statutory national curriculum music teaching. The Foundation cannot fund retrospectively and schools are not eligible for financial assistance under this scheme if they have already purchased their instruments or if they do so before their application has been approved. http://www.nofa.org.uk/ a UK based charity working to increase ensemble music-making for young people aged 11-18 facing challenging circumstances. The National Orchestra for All gives a platform to young people who would not normally get the opportunity to participate in music-making together and supports the development of life skills, helping narrow the gap in attainment and life chances. Working with NOFA Resonate has established a Modulo sectional as part of the Let's Play Band, a group of 10 secondary school age pupils, mixed instruments around Grade 1-3. The Modulo project is designed to support secondary schools who may not have regular bands, ensembles, orchestras but might have a number of pupils who would be interested in taking part in regional events. Any instrument, any standard. Students do not need to be strong readers of music. Resonate would be keen to support any secondary schools wishing to access this programme. Your commitment is to run a weekly rehearsal for between 3 and 10 players of the provided materials and then bring students along to the regional or national events (Manchester Bridgwater and London tbc). The entire programme for this year is free and I know there is funding available to support schools with transport costs. Monday 7th March 2 -4pm at Resonate. 10th March 4 - 5:15pm Thursday 10th March here at Resonate. A MOVING and unique carol concert took place at St George’s Hall which reflects on wartime at Christmas. Pupils from Resonate Youth Singers and Resonate Brass performed alongside a host of community choirs from across Liverpool. Then, as a very special finale to the Silent Night Carol Concert, The Farm performed a spine-tingling acoustic rendition of All Together Now. As a tribute to the Poppies: Weeping Window installation on the exterior of the Hall and The Truce statue, which is currently on display inside the venue and depicts the famous Christmas Truce of 1914, more than 10 groups of performers took to the stage in the Concert Room to give live performances of carols and songs including some from the wartime era. Resonate were proud to work with the following community choirs; Night & Days, Resonate Singers, Liverpool Male Voice Choir, The Royal Court Theatre Choir, Resonate Brass, S.O.N.G Merseyside, SoSo (Singing Our Socks Off), Vox in the Light, The Poppies, Pagoda Chinese Youth Orchestra. Prior to the event Assistant Mayor and Cabinet Member for Culture, Leisure and Events, Councillor Wendy Simon, said: “The Silent Night Carol Concert is set to be an emotional and uplifting evening, and in the surroundings of the stunning Concert Room, it’s without a doubt an unmissable event. “The public reaction so far to the Poppies installation has been overwhelming, and it’s not a surprise that these beautiful ceramic flowers, and everything they symbolise, have inspired this evening of live music. I’m delighted so many performers are going to be involved and just thinking about the finale with local legends The Farm singing their iconic song is enough to give anyone goosebumps. Hundreds of Key Stage 2 children will be descending on the newly refurbished Philharmonic Hall on 27th February to experience seeing and hearing live the Royal Liverpool Philharmonic Orchestra. The Phil's School Concerts are free to all Resonate's Wider Opportunities pupils. Resonate Liverpool's Music Hub will be taking part in the city's World War 1 Commemorative events this weekend. Organised by the First World War Commemorative Task Group, Resonate has been working with Culture Liverpool to facilitate some of the special events commemorating 100 years since the beginning of the war. Welcome to Resonate's new website. We hope you find browsing our pages interesting and informative, and you find what you are looking for. We look forward to you making contact with us. Take a look at the latest news on BBC Ten Pieces involving St Michael in the Hamlet and Resonate's Deputy Head of Service Mel Burton. Watch this space for more details To watch the performance in iPlayer click here.